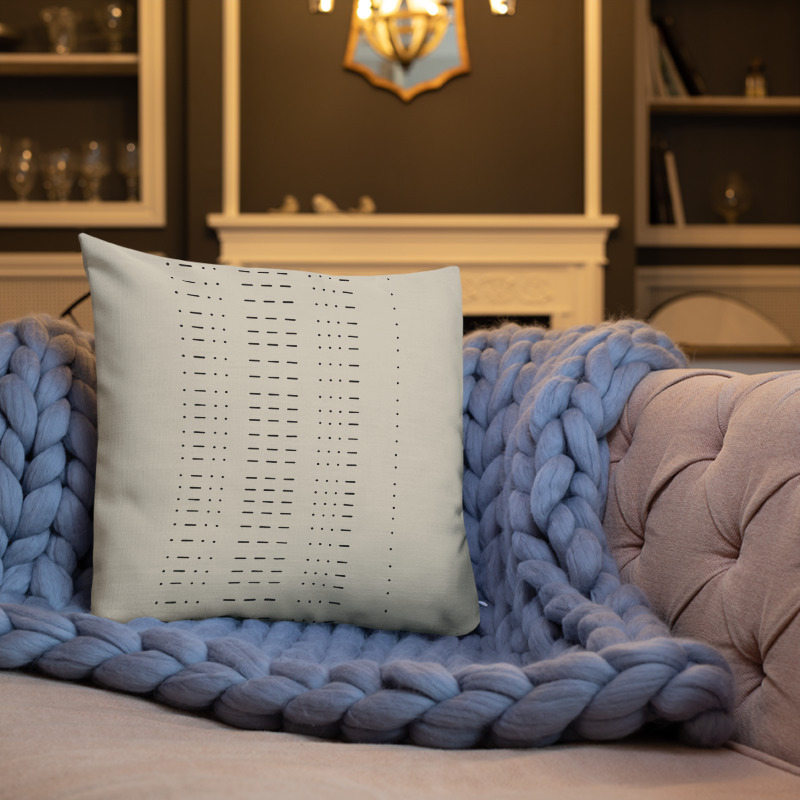 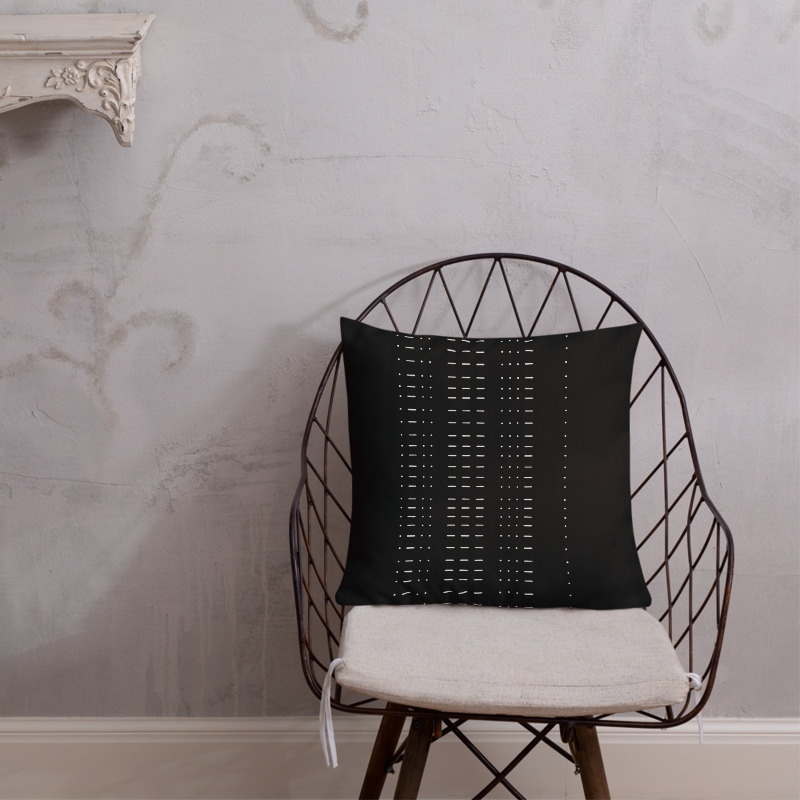 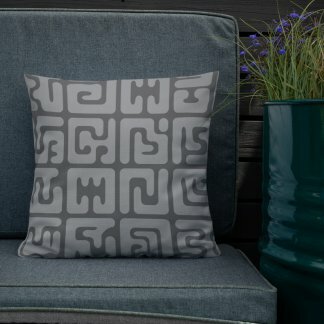 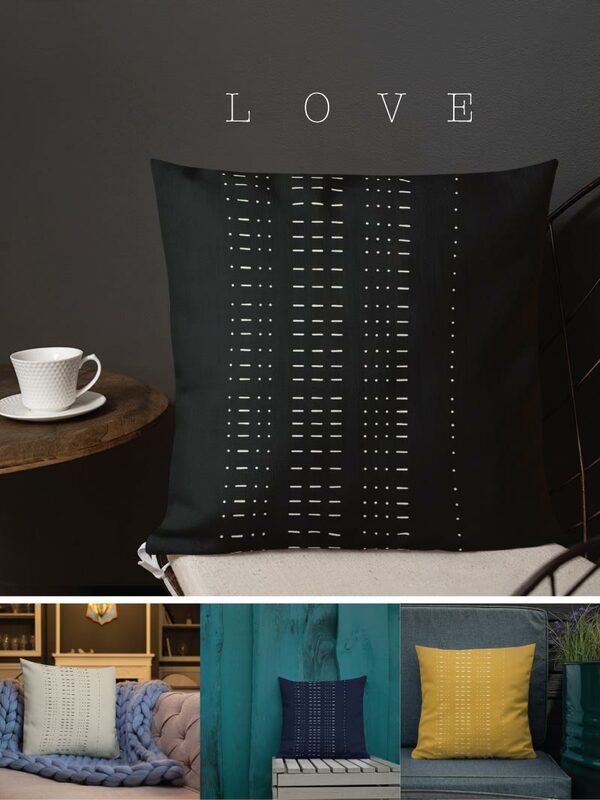 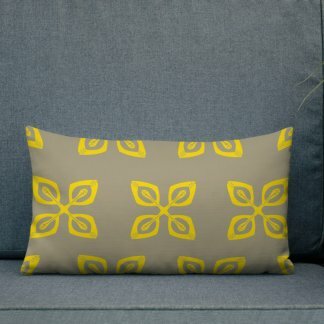 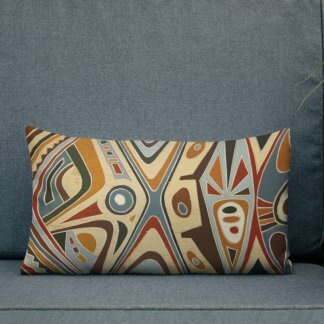 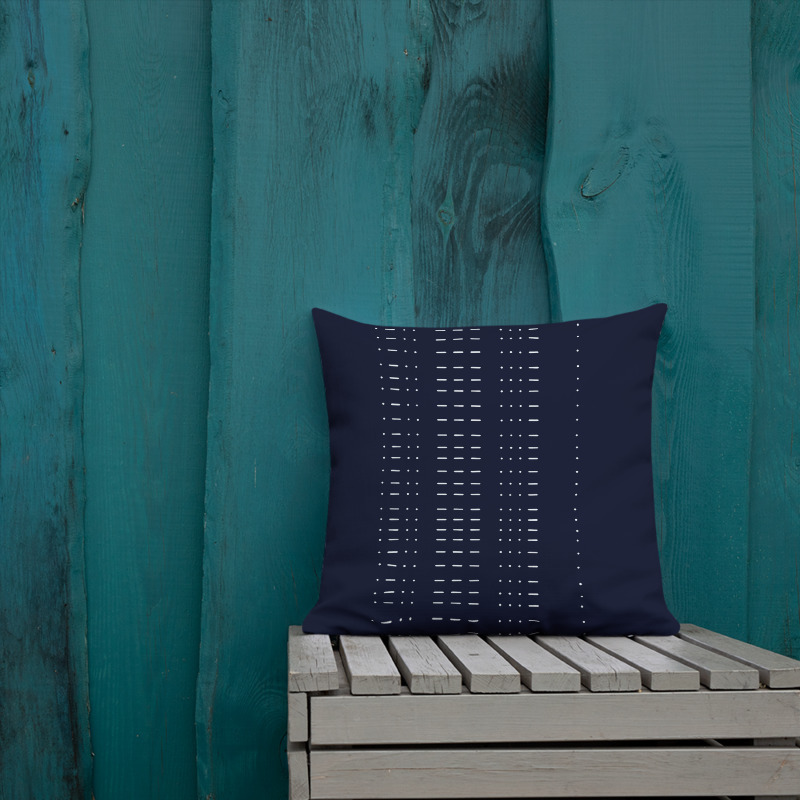 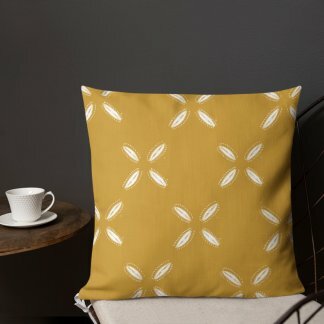 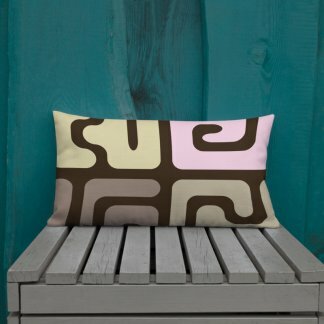 Minimalist boho / eclectic decor: Morse code for “love” creates a pattern texture inspired by African mud cloth and indigo. 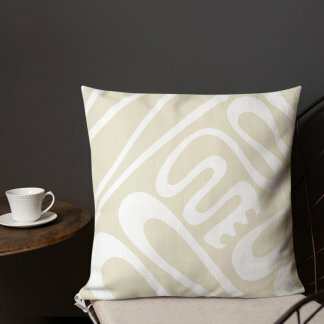 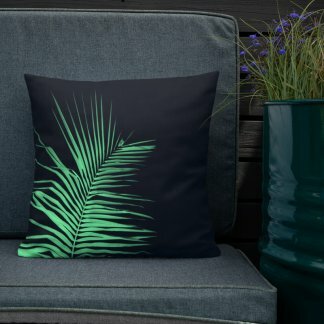 A lovely gift, especially for housewarming or baby showers. 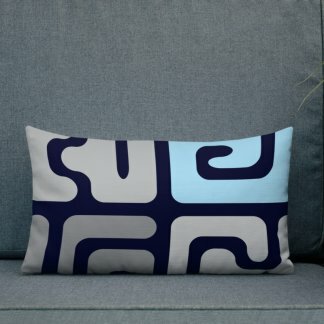 (Also available as a lumbar pillow).